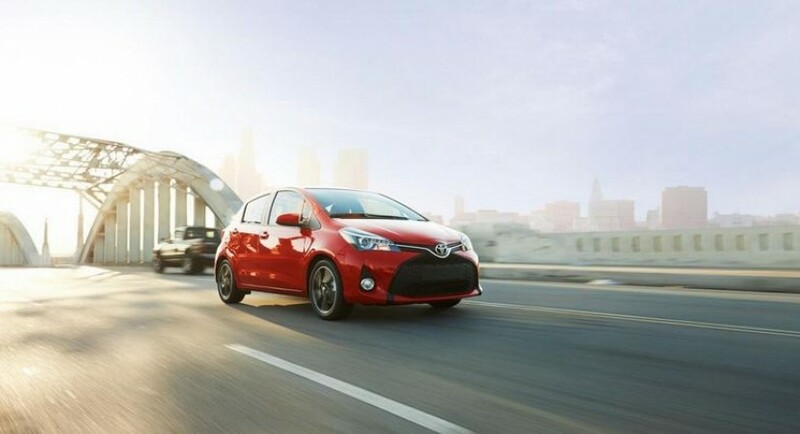 Toyota unveiled the US-spec Yaris facelift, a model which will go on sale this month with a starting price of $14,845. 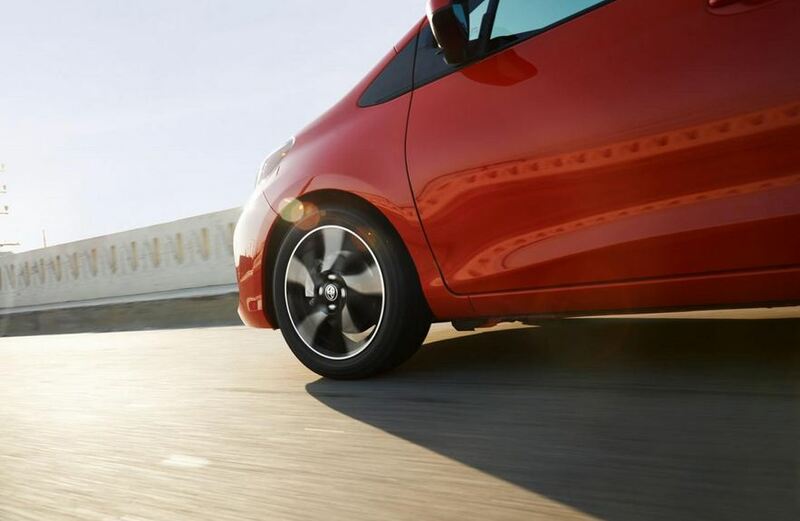 The Japanese hatchback comes with revised bumpers, optical blocks, front grille and alloy wheels as well as larger air intakes and tailgate. Inside, there’s a new dashboard while a reworked suspension promises to improve the ride. 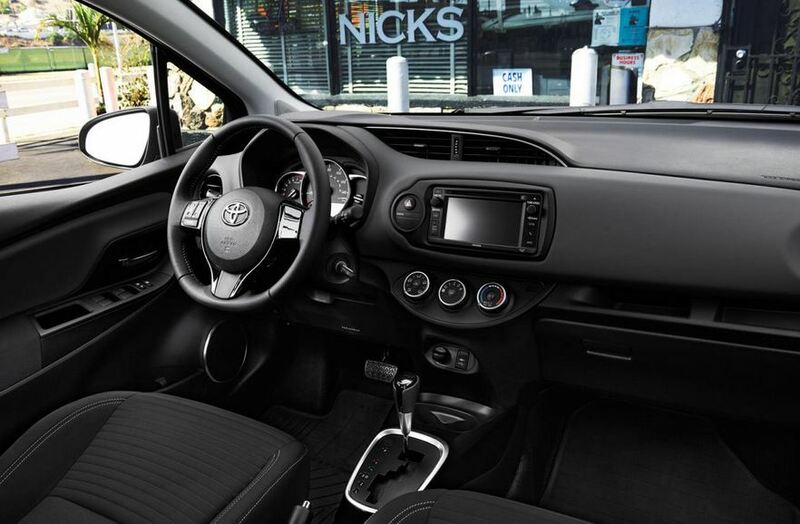 The base model comes with power windows, air conditioning, a 6.1-inch display and an Entune infotainment system. Keyless entry, cruise control, new interior trim and 15-inch alloys are features to be see on the LE variant. The range-topping SE model benefits from LED daytime running lights, larger alloy wheels, a sports suspension, new rear spoiler and projector beam headlights. Inside, you will get gloss black trim, a leather-wrapped steering wheel and special upholstery. 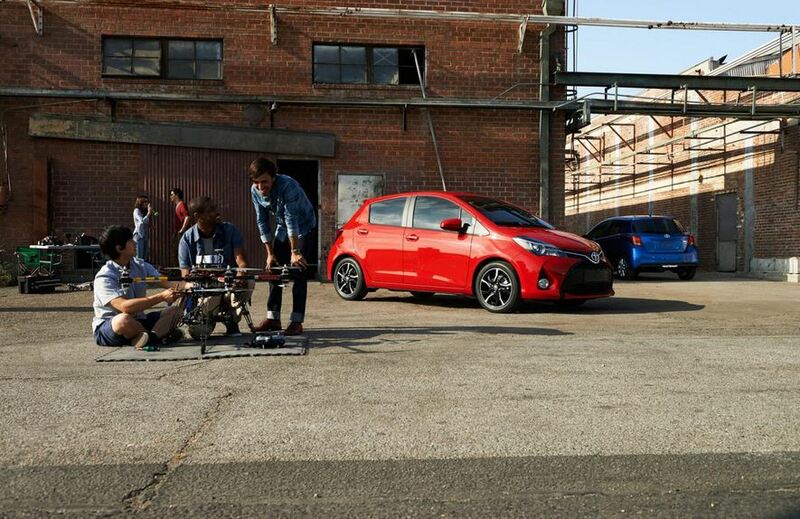 Under the bonnet sits a 1.5-liter petrol engine with 106hp and 139 Nm of torque. 2013 Mazda CX-5 starts from $20,695 in the U.S.